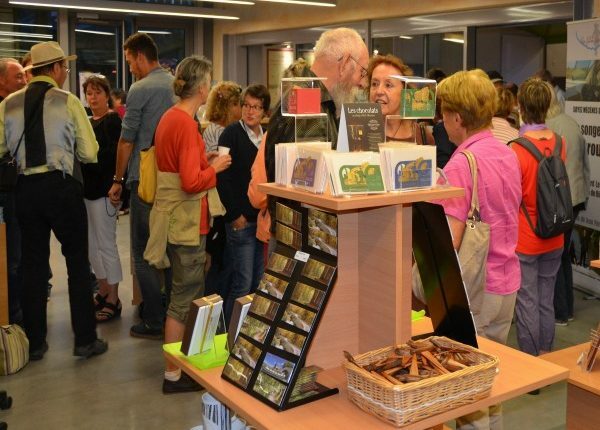 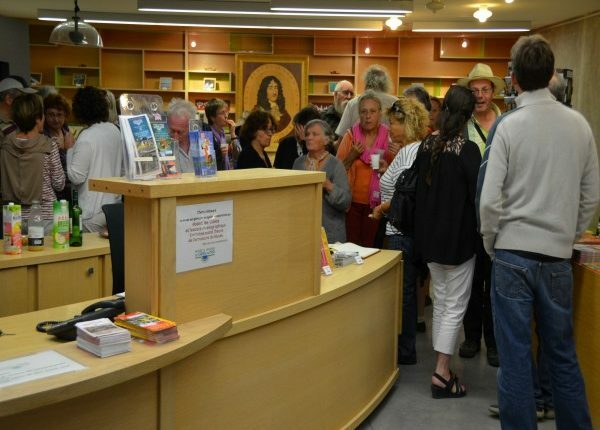 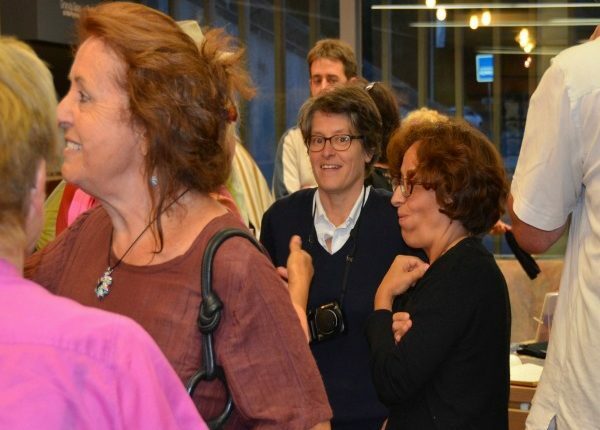 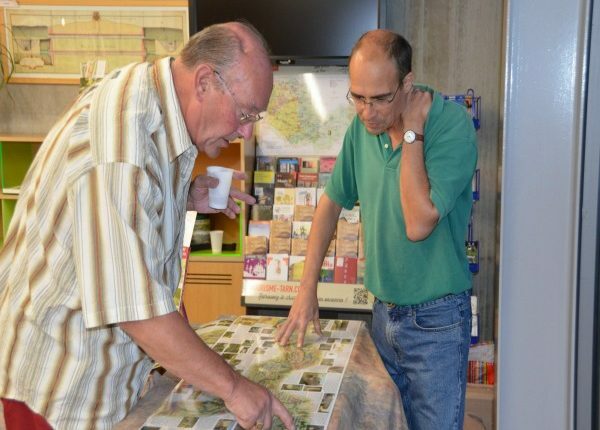 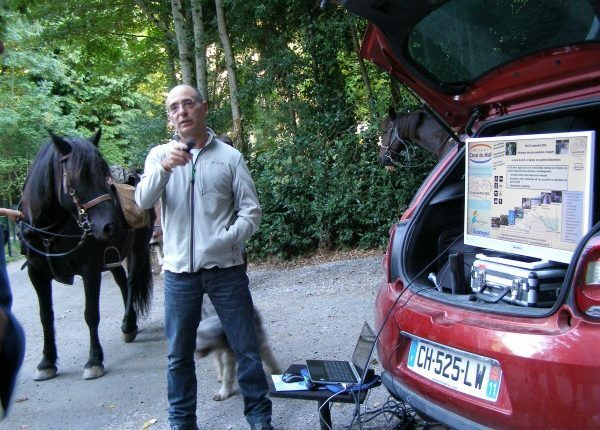 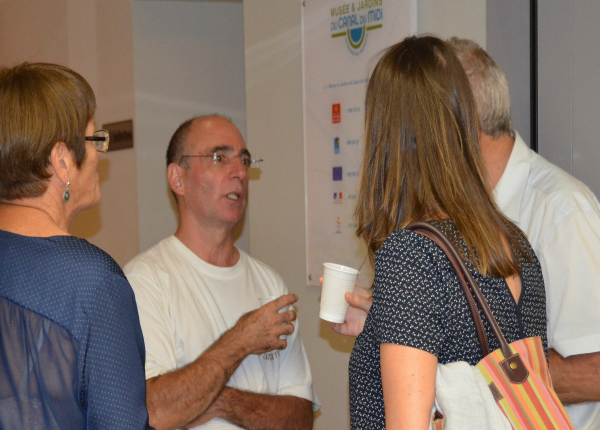 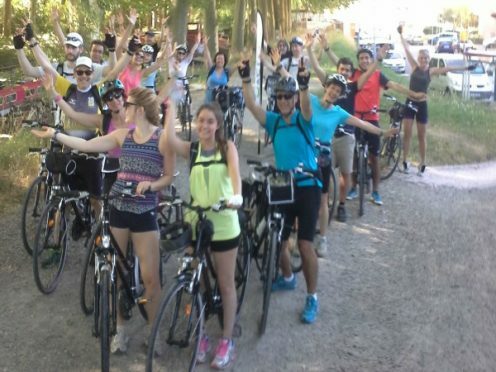 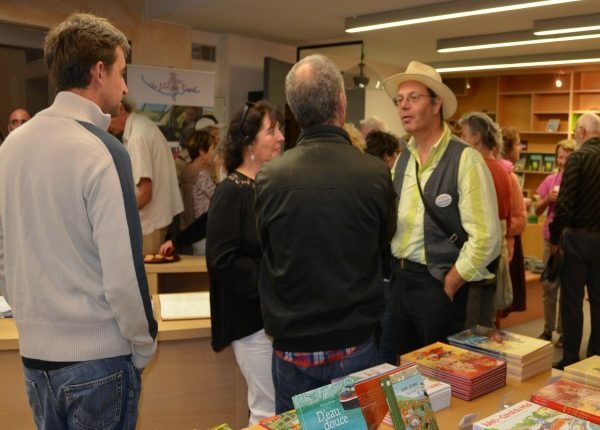 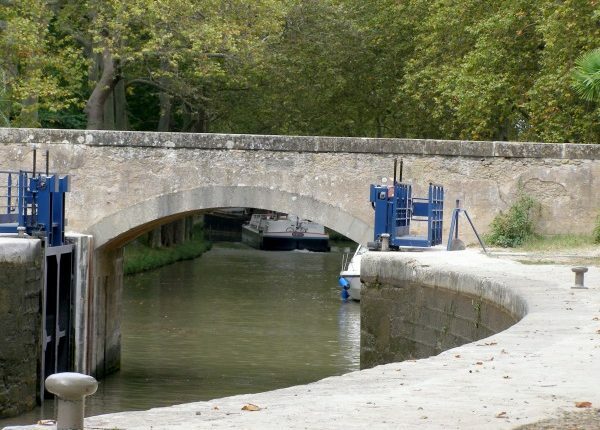 On the 24th & 25th of September 2016, to mark the 350th anniversary of the Canal du Midi, Canalfriends brought together professionals and enthusiasts of the Canal du Midi. 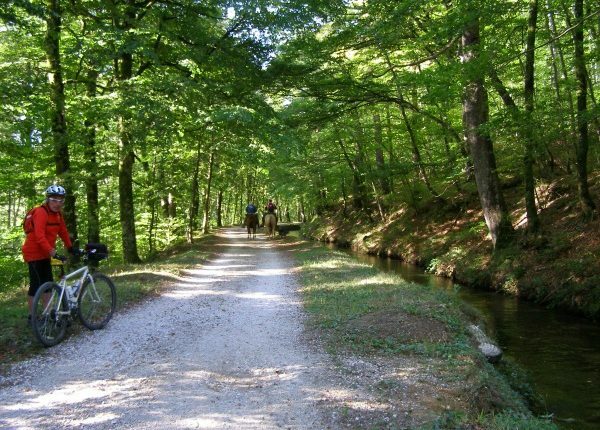 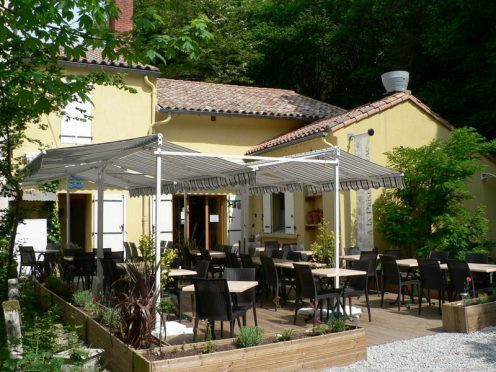 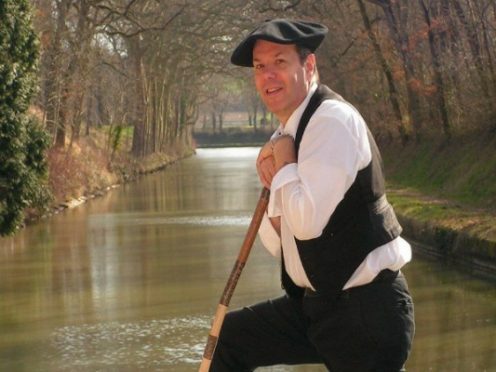 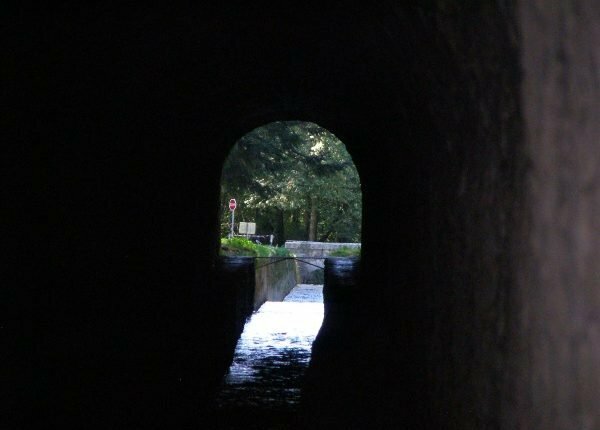 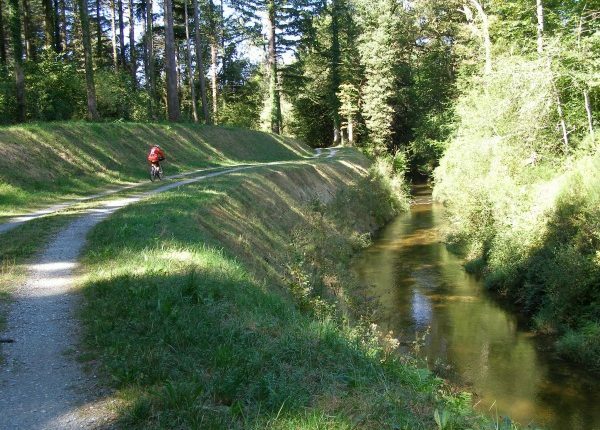 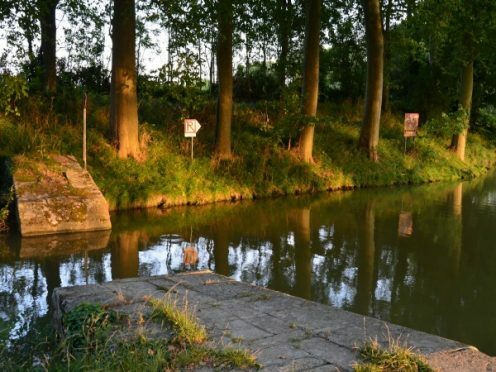 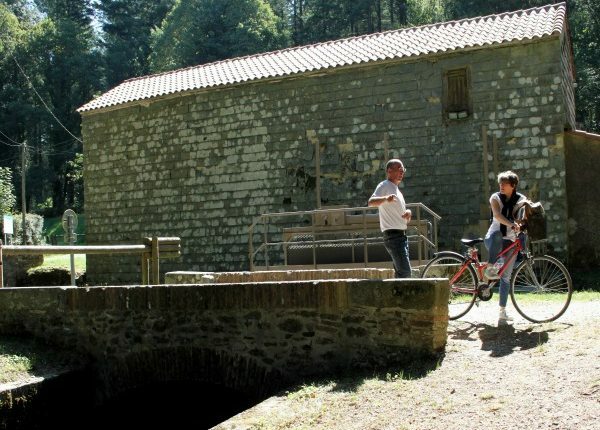 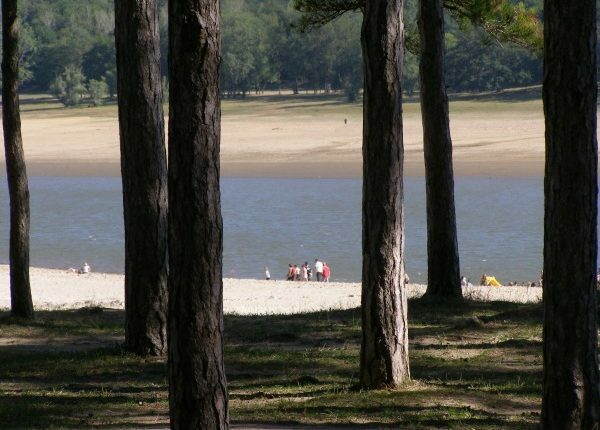 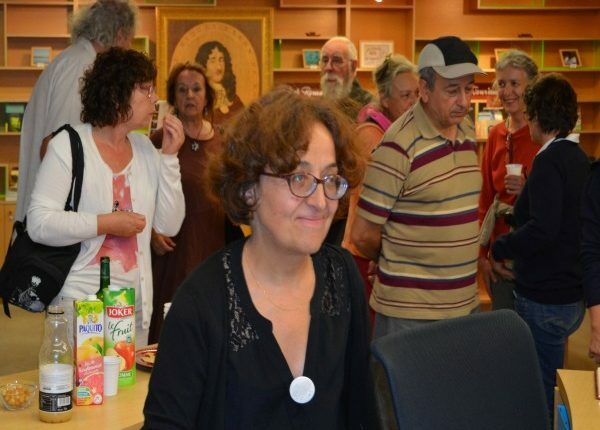 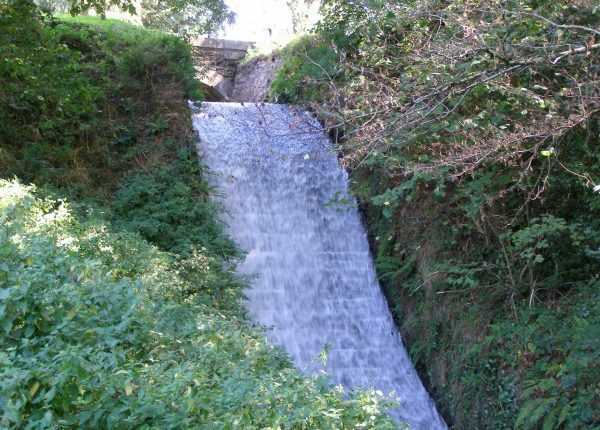 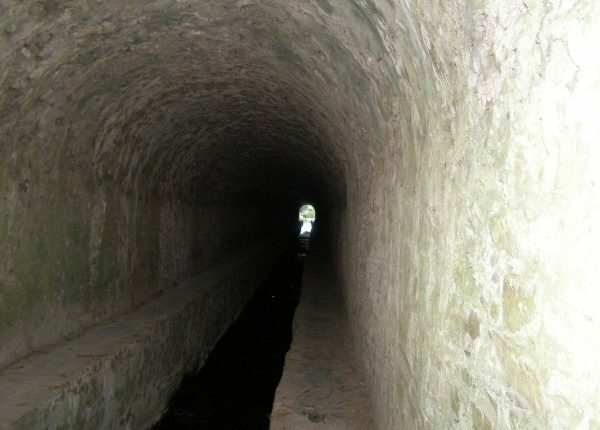 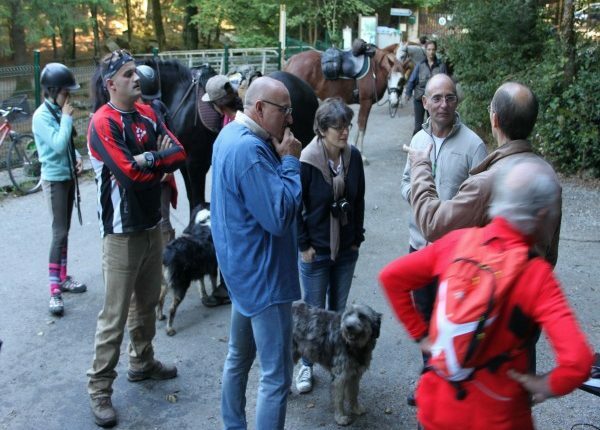 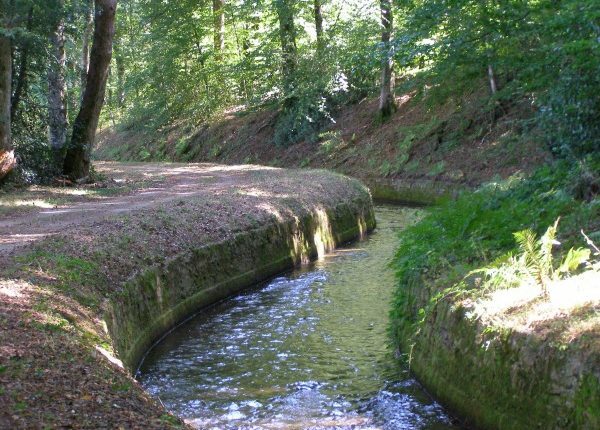 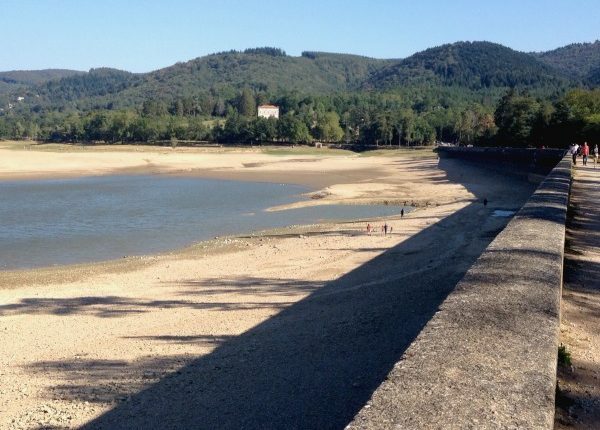 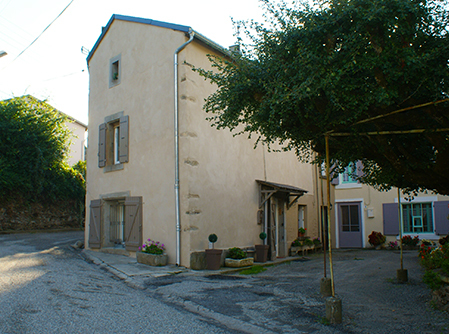 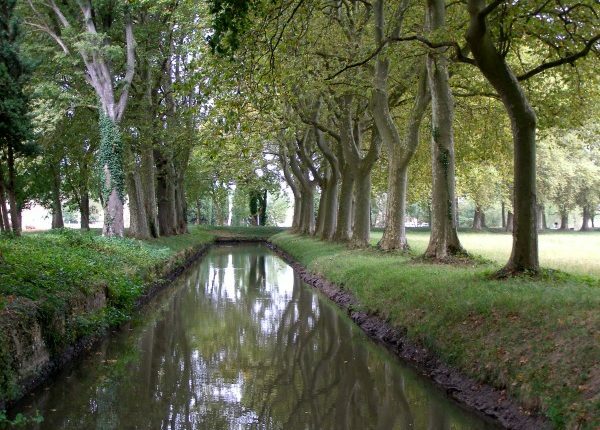 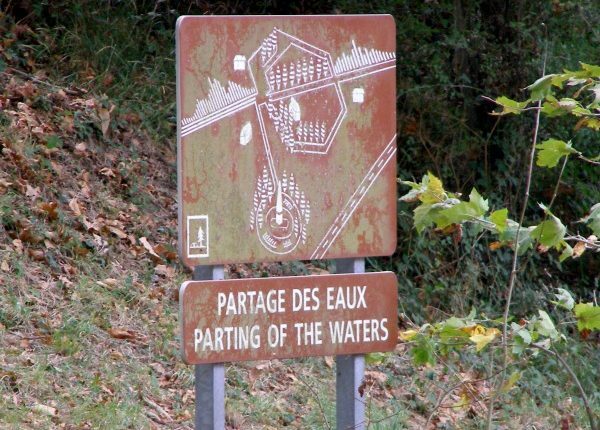 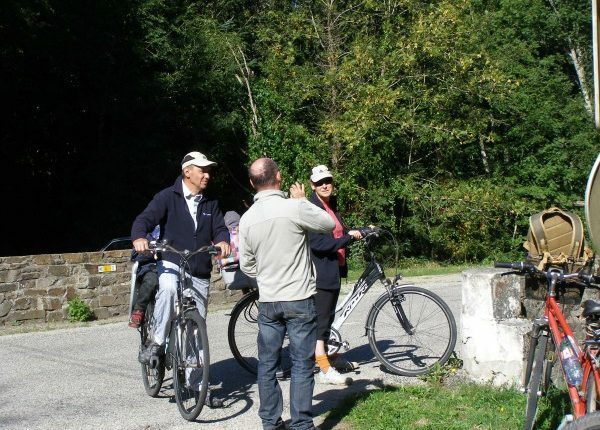 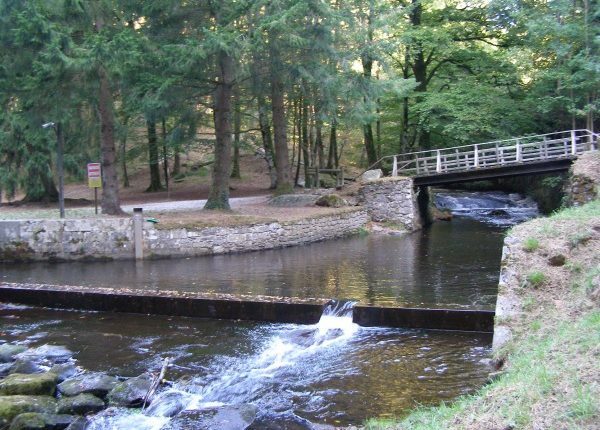 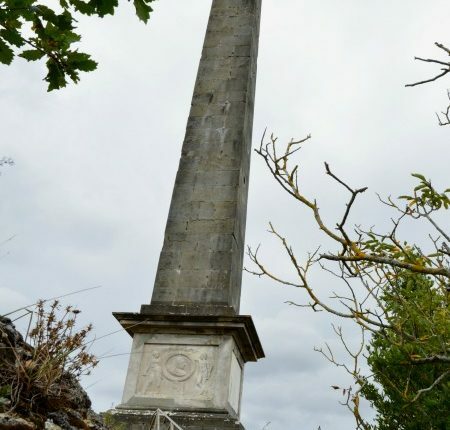 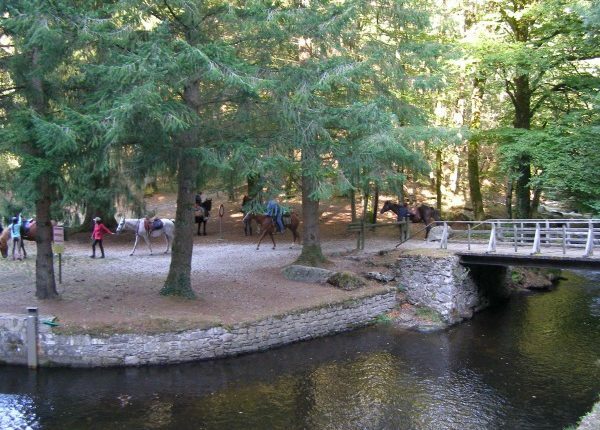 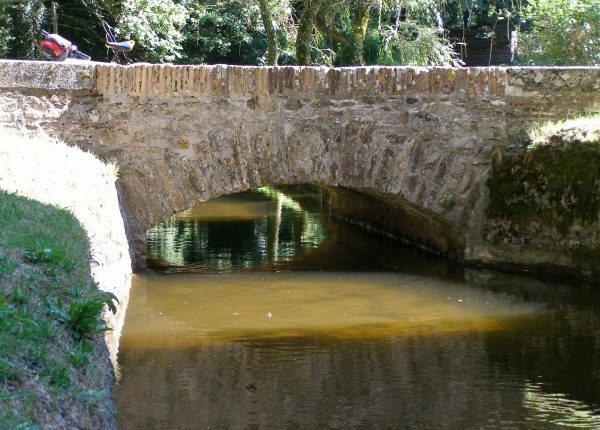 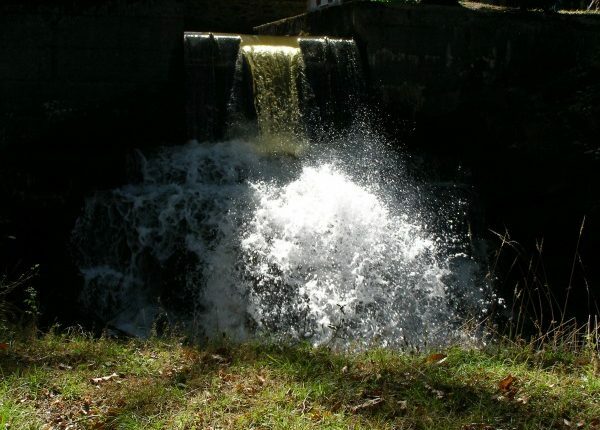 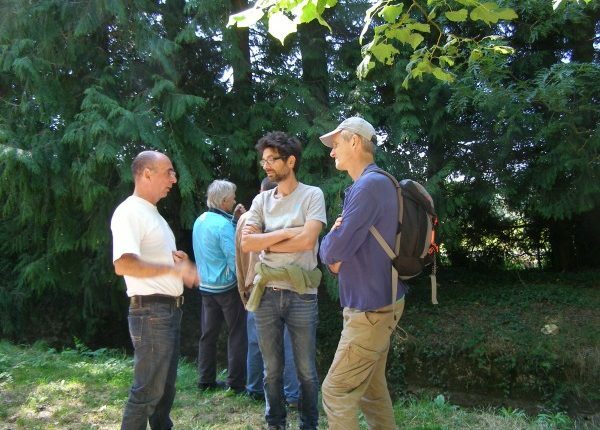 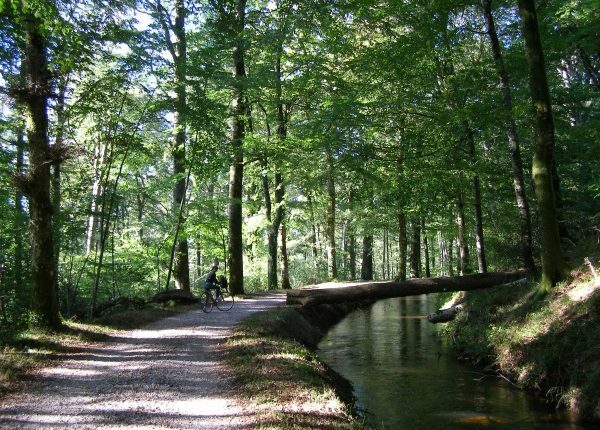 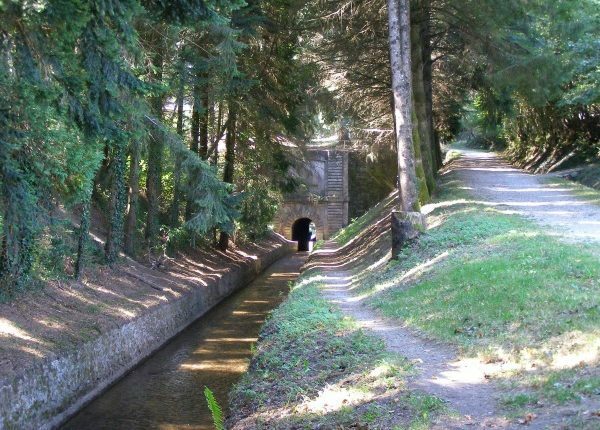 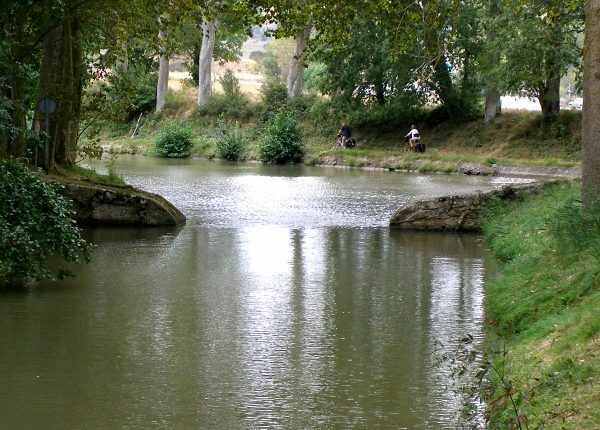 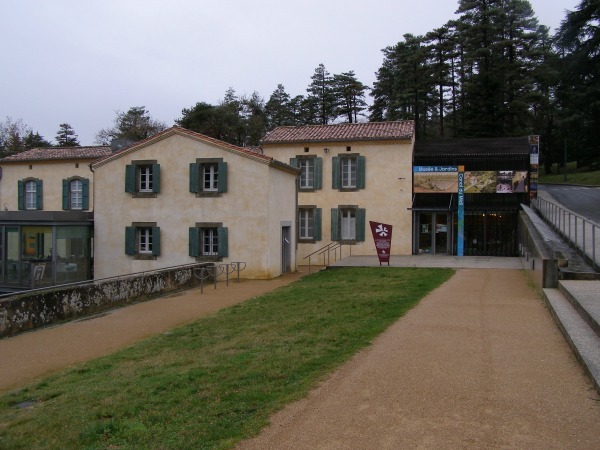 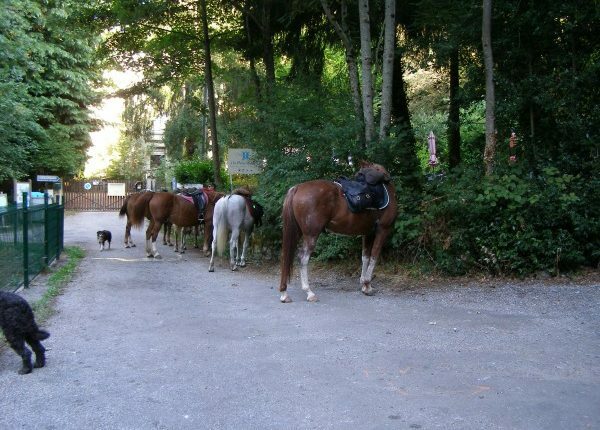 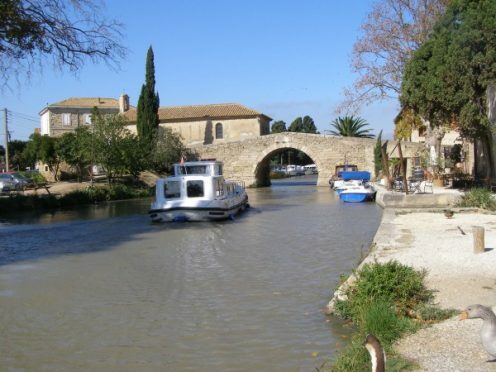 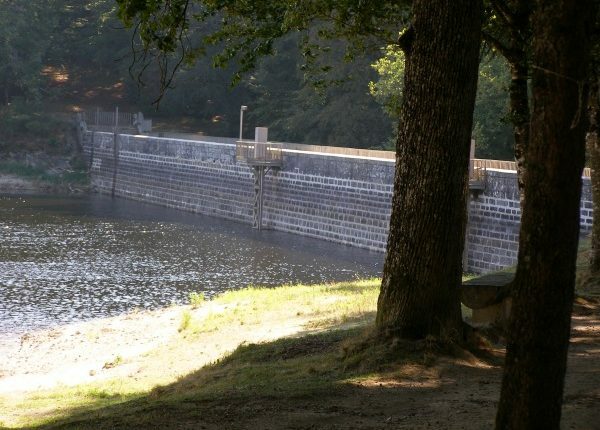 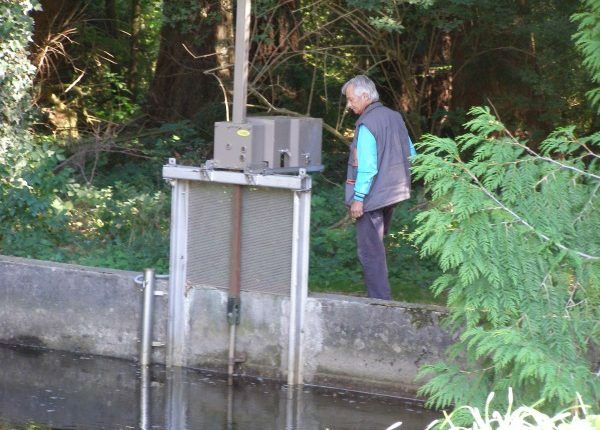 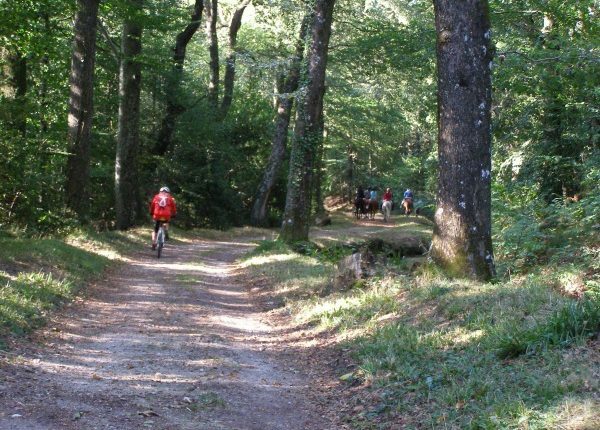 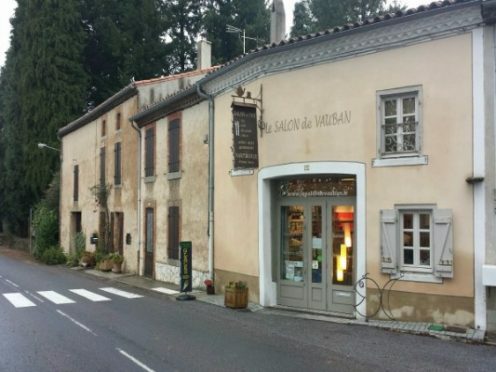 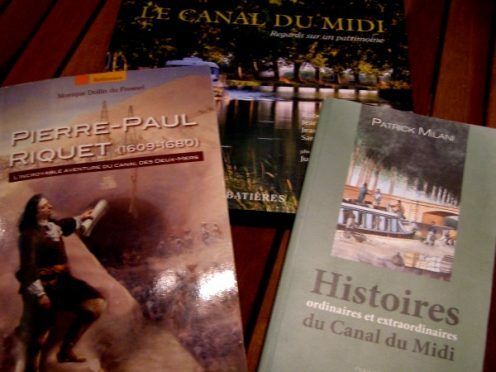 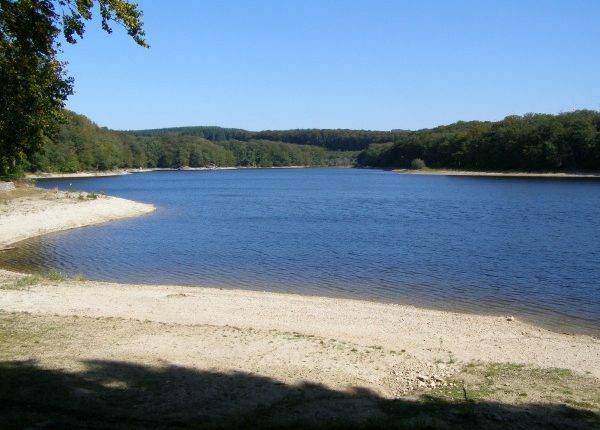 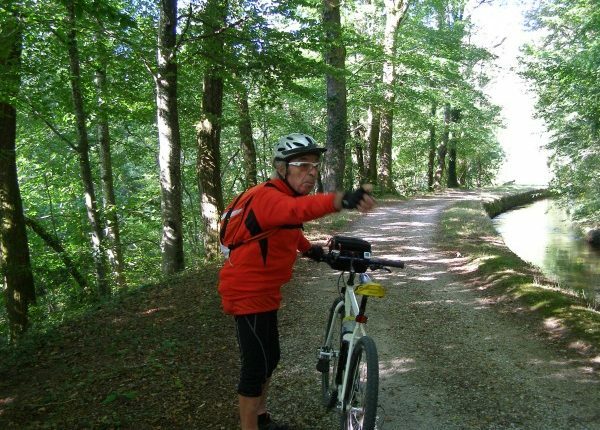 On over nearly 70 km from the Prise d’Alzeau (Montagne Noir) in Naurouze (Canal du Midi), there were walks, guided tours and so forth in order to discover the canal’s water supply system, the canal’s evolution and it’s creater, Pierre Paul Riquet. 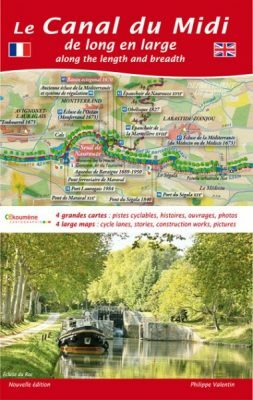 The e-guide for this day may now be downloaded by clicking here.